T he influencer marketing trends and gurus have already spoken and there are tons of ultimate guides about what brands will focus on in 2019. Despite this, we slightly doubt you already gave up on old fashioned techniques. Every year we are going through Paris Fashion Week where the newest trends and styles are revealed for the season that is coming. Do you follow it? Let us summarize it for you. This fashion event of international fame serves the purpose of the biggest fashion designers, brands or houses like Dior or Chanel to expose their most marvelous articles that people would definitely like and buy. 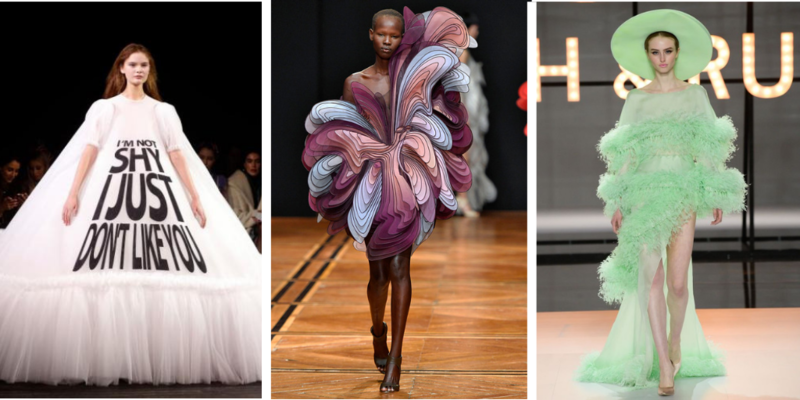 The reality seems that each of these fashion providers tries to be more extravagant and original than the other and altogether just dictates what is going to be trendy. Unlike in fashion, influencer marketing trends are dictated absolutely by the audience. And even upcoming trends predicted by the most talented marketers are based on the data management of customer behavior. “Oldy but goldy” you might say! The influencer marketing industry has become a mature niche that has its stable place in the budgets and in the return on investment growth. The efficiency of associating your brand with an influencer and their audience has been proven. 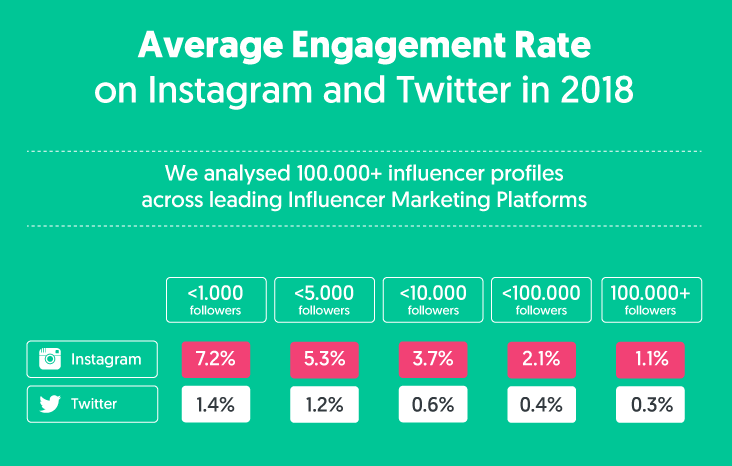 A comparison of annual reports from Influencer Marketing Hub [2019 and 2017] clearly exemplifies this phenomenon by the simple fact that +320 new platforms and influencer marketing agencies have appeared in the last 12 month. A well-designed influencer marketing program can bring you 8$ return on each $ invested. Digitalization has almost an instant influence on customer behavior. Only in 2018, Instagram reached its 1 billion users (according to Influencer Marketing Hub). Mobile traffic accounts for 52.2 percent of Internet traffic in 2018 — compared to 50.3 percent in 2017 (statistics provided by Hosting Facts). If content is the king than video marketing is definitely its crown. Cisco projects that global internet traffic from video content will make up 82% of all consumer internet traffic by 2021. And the amount of content is so diverse that people want an extremely authentic and personalized experience when a content marketer now has only 2.7 seconds to capture an audience. (MarketingMag). It is obvious that in digital marketing you need to adapt your techniques and attitude to new changes. To get over those untrendy influencer marketing techniques we have to understand why they don't work anymore and what the alternative is. With the rise of social media, more and more individuals have got the courage to express themselves, share with others and build communities around themselves. Therefore, a bigger number of followers on social media reflects an influencer’s power of connecting within an audience and to make them invest their time in following them. Mega-influencers – social celebrities that have more than 1 million followers. Micro-influencers - someone who has between 1,000 and 100,000 followers. Nano-influencers – somebody with fewer than 1,000 followers who has immense influence with a comparatively narrow market. Marketing is about awareness [then purchases] and, by instinct, we go for collaborating with the biggest influencers. On the one hand, mega-influencers are hard to reach. More and more brands start to invest in influencer marketing and those social superstars have become booked with lots of proposals so your pitch has to be not only stunning but also very generous. And even having a super duper mega hipper influencer on board doesn’t guarantee you their audience’s love for your brand. A big part of their audience might be fake followers. Also, a big question pops up: Followers vs. Engagement, are they directly proportional? Influencer Marketing hub report shows that it’s not really true. 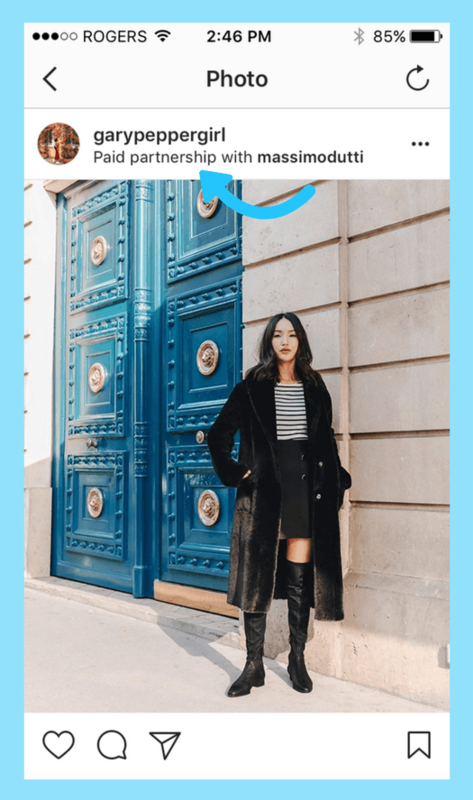 Working with a mega-influencer can be costly and less efficient than collaborating with several micro-influencers at a time. For instance, a nano-influencer might have the most credibility in a particular group, the perfect target for your product. These are conclusions based not on data management but on the audience’s side; all this magical thing about influencing is based on feelings and perceptions. They engage with influencers because they share the same interests, values, and behaviors. Your brand also has an individuality, a set of values it follows and a goal it is chasing. The biggest risk that can cost you is a mismatch. There are many cases when your business might not match the influencer’s style and as a result, they will interpret your marketing message in a wrong way. Also, there is the case when you can't integrate influencers within your target. Supporting the idea that even giants make mistakes, take as an example Pepsi’s video content in a duet with Kendall Jenner. Ignoring the absurd scenario that a can of coke stops a revolution, a big influencer like Kendall Jenner didn’t save the situation. She is an American model with 105 mil followers on Instagram. Impressive. But according to the message of the campaign about making peace and reaching to those minorities she, as a brand ambassador, doesn’t really relate to that message. Moreover, her background and activity don’t resonate with the people that feel mistreated, lonely, far from home and in search of equality that are represented in the video. Searching, reaching and negotiating with an influencer; creating, briefing and debriefing the campaign; implementing monitoring and reporting the results. It’s a huge amount of effort and money for just one campaign with just an influencer. After this, going to another influencer seems absurd. Anyhow, your comfort and resources matter the least. Short term relationships with influencers can be unhealthy for those other 2 parties, the influencer and the audience. There is no need to point out how influencers’ calendar is getting busier and busier each year. And after an effective campaign, if you let your influencer go, there is a big chance to never have them back. Time for the audience. Authenticity and storytelling are the best strategies for influencer marketing and not only. But you can’t implement it in a 2-month contract with an influencer. Also, a short influencer campaign is less memorable and touchy. It doesn’t compare with years of collaboration with the same person. "90% trust peers on social networks (even strangers); only 15-18% trust brands"
On a longer run, your influencer becomes your brand advocate; furthermore, people correlate their personality with your brand. Basically, their face becomes your business card and people are more welcome to engage with your commercials, offers, news just by seeing the presence of your influencer. Of course, that doesn’t cancel the need for a creative and original approach to every new campaign. In order to find this long lasting relationship, we recommend you to recruit somebody from your brand ambassadors, those who are passionate about your brand and are already pushing it to their family, friends and followers. A sweet example of an influencer collaboration with a “happy ever after” end is Aviation Jin and Ryan Reynolds. Their story started by Ryan being passionate about Negroni at a specific restaurant at his hometown. When he found out that the secret of the cocktail was the gin, Aviation Gin, he started promoting it on twitter level. Then an official collaboration started with awesome commercials, very authentic mentions and even glorious “out of the office” mail campaigns. After 2 years, their relationship got to a new level. 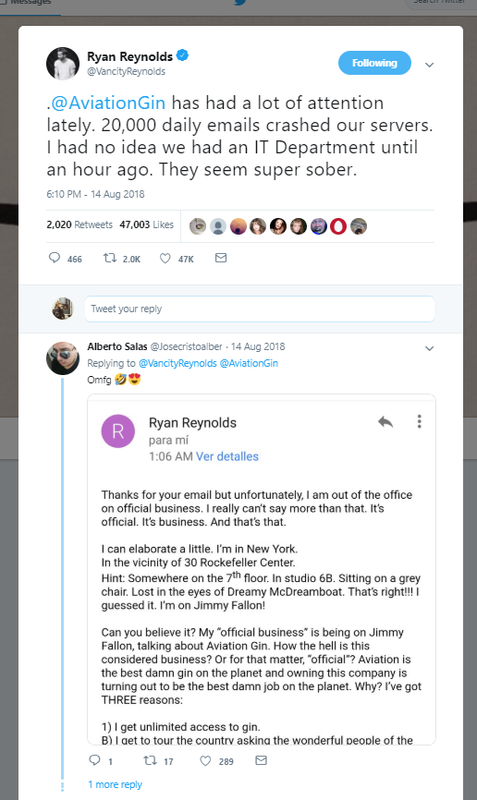 In February 2018, Ryan bought the company and here starts a whole different story. Your brand ambassadors, passionate individuals talking about your brand for free, are right beside you. The easiest way to spot them is by tracking your brand mentions and analyzing the most popular ones. With this goal in mind, you can do it manually, or you can use brand monitoring tools. There are lots of them for free but less accurate, like Google Alerts, or paid ones, like BrandMentions that come with a set of features such as sentiment analytics and instant alerts. For example, by trying to find an influencer for Neutrogena, a cosmetics company, we discovered Dr. Dray, a dermatologist and an Instagram and Youtube influencer (246k subscribers on the channel). 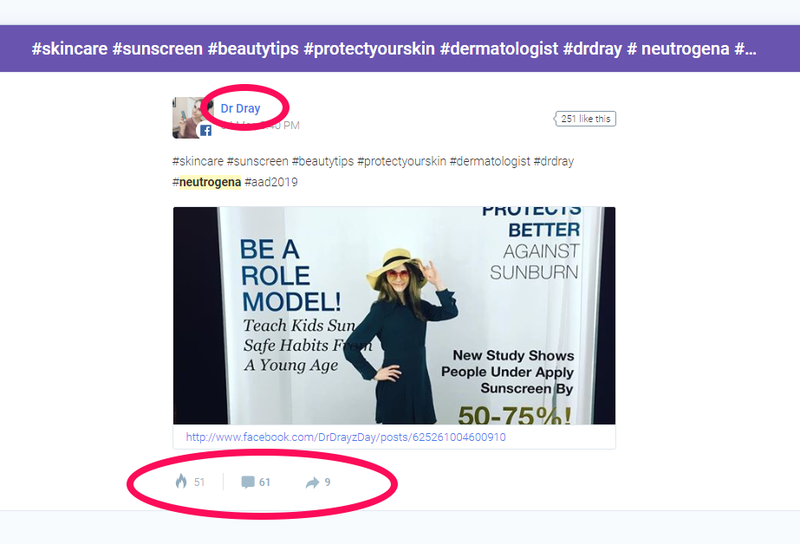 Out of this quick research, Neutrogena can start a long lasting relationship with influencers like Dr. Dray. Take your time to go through a detailed guide on how to find your influencers. A good piece of content is priceless because it is good when it is authentic, original, creative, short, expressive, touchy, targeted, etc. It takes a good amount of time and content marketers to create something like that and when it happens you must make 100% use of it. It applies to influencer marketing too. Working with an influencer is a win-win collaboration and your engagement as a brand helps not only them but you as well. We live in the era of retweets and regrams. Instagram made it even easier by letting us republish stories. 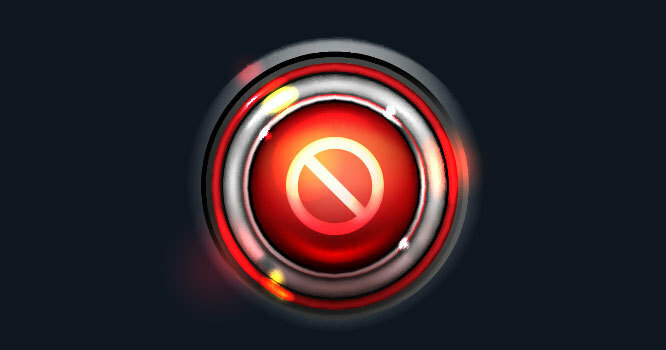 Having these, it takes seconds to repost your influencer’s content. His interactive message will reach your audience too, give you more social proof and bring engagement. In addition, you can involve your other social networks in distributing content, for example, sharing an influencer’s video about your brand on Twitter and Facebook. Back to the idea of content as a treasure. Be open-minded to multiply your influencer’s content. For example, a detailed review of your gadget made by an influential engineer can be written also as a blog post. Out of this, you can do a tutorial on how to review a product like yours. Then it can be structured in 5 small videos and presented as short tech lessons. Don’t forget to integrate influencers in this creative process. In the end, the whole purpose of associating with someone who is highly respected by your target audience is to grow your number of customers, your sales, your return on investment. And when it comes to money, even marketers become control freaks. So the briefs and guidance for influencers are getting very complex, full of hashtags and tags to mention, keywords, number of posts, forbidden texts and even exact pieces of content to post or say. The reason why this is happening is understandable but there are more risks to fail than succeed. First of all, such controlled posts seem too good to be true. Internet users got very agile, informed and attentive and they instantly feel when content is promotional and even pushy. It leads not only to ignorance of the influencer campaign but the loss of intimacy and trust for the influencer that affects their personal branding. Second of all, this kind of attitude inhibits the influencer’s authenticity, the exact thing people follow them for. Their creativity and personalized experiences are what drives people's interest. Some influencers can go for a strict brief but with no any interest except for money. 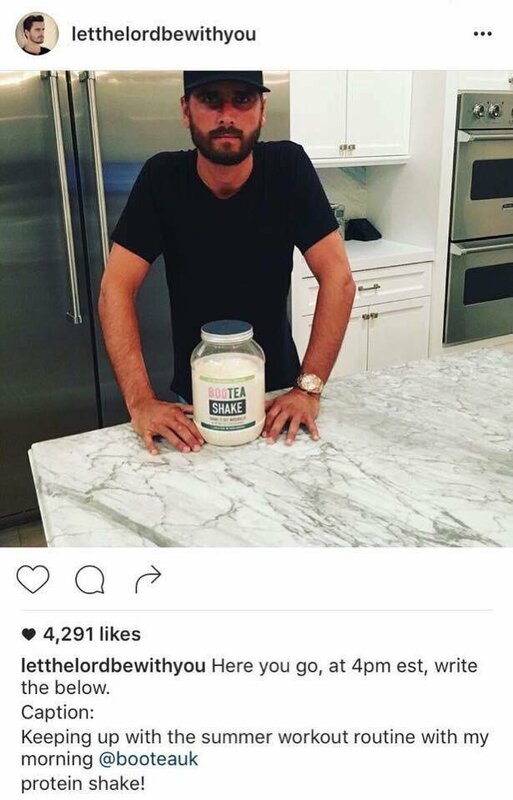 This attitude can cost a big lack of engagement and even lead to fails as it happened with Scott Disick, a TV showman with 21.4 million of followers, working with Bootea Shop. At some point of their collaboration Scott just simply copy-pasted the post he had to do for that brand. Epic! A better approach of giving a brief is offering a brand book, a general idea about the campaign and the resources your brand ambassador might need, like feedback, video editing skills, and tools, a photographer, etc. What you can do is to monitor your influencers' activity manually or to set influencer alerts. Just for you to know, brands’ trust in influencers in 2018 got to a new level named takeovers when influencers have the whole control of a brand’s account for days or weeks. Do you remember us saying that the audience is getting smarter and smarter? Now the online public can easily identify content that is not authentic. Even if there are ideas on doing machine learning and AI bots that can copy influencer’s writing style and while there are teams of content marketers working on the content for an influencer, the results still never fit their style of online communication and behavior. Hiding a collaboration with an influencer might have solid arguments at the beginning (in order for the influencer’s message to seem natural, honest, objective and not paid). But if you try to hide sponsored label, at some point the truth will come up and the consequences will be more dramatic. Once your public catch you pretending they will hardly forgive and forget it. Worse than that is that the influencer loses credential and will not collaborate with you again. Transparency is the best policy. And social media platforms make it even easier for us. On Instagram, you can simply add the paid partnership tag. Facebook and YouTube have their own set of rules through which you can declare your partnership. Your content can be marked as sponsored by adding appropriate captions/creatives with hashtags such as ‘#paidpartnership’ or ‘#sponsored’. This statement seems legit and becomes undoubtful after reading this influencer marketing fail. Last year Snapchat sued Luka Sabbat, model and designer with 1.7m followers on Instagram, for not observing the contract. He was supposed to post a minimum of four Instagram posts to Instagram and wearing Spectacles during Fashion Weeks in Milan and Paris. Even though Snapchat won the scandal and blew Luka’s credibility an epic true was revealed: Snapchat was running influencer campaigns on Instagram Stories undercover. Of course with a big team behind, Snapchat got over this incident but it might not be so easy for everybody. “Size” doesn’t matter in case of influencers. It is more valuable for the public and personal branding of the influencer to match your brand than just having an influencer with millions of followers. Happy ever after works for influencer marketing, too. Once you find an influencer with whom you have a good synergy and great result, keep the collaboration going. Multiply your content. A powerful message is worth distributing on all your social networks in many different forms. Overcontrol kills authenticity. Give guidance and support rather than rules to follow. Millions follow that exact influencer for who they are so let them be themselves when recommending your brand. Transparency is the best policy. Nowadays money is not the biggest motivation for influencers and if one chooses posting sponsored content with your brand it means your brand is good enough to be represented.